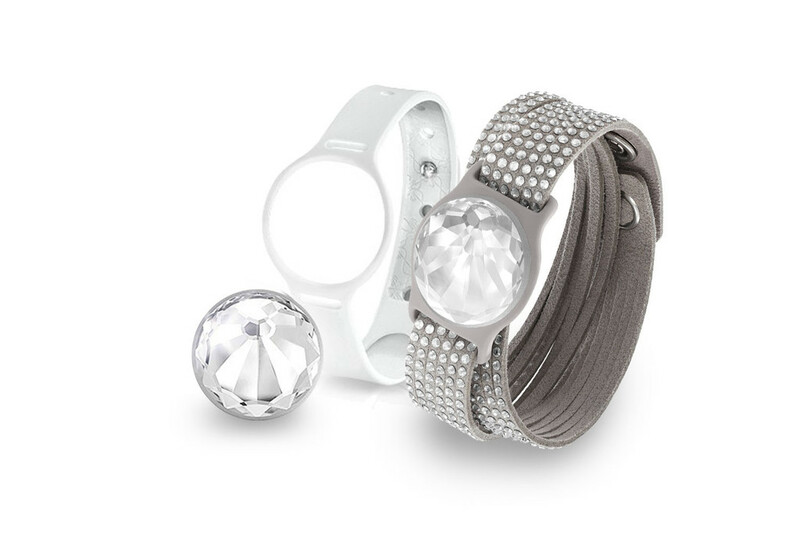 Most fitness trackers are meant to blend in, but if you’d like your wearable to stand out, Misfit has covered its flagship Shine tracker with a giant Swarovski crystal. 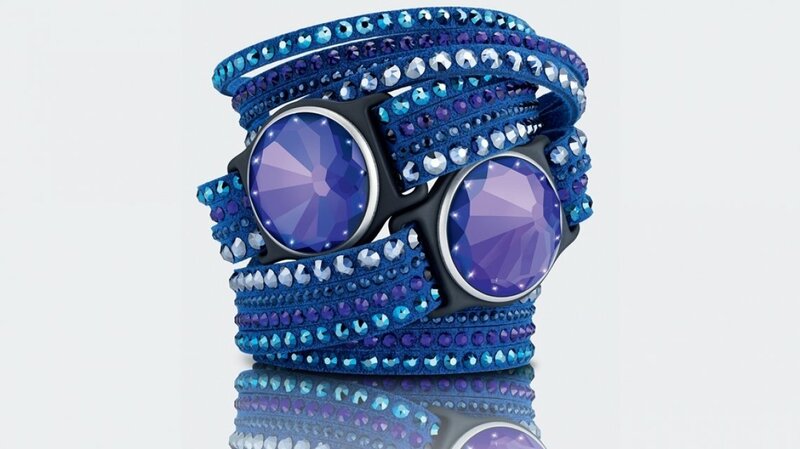 [company]Misfit[/company] plans to sell the Swarovski Shines in a set that includes two accessories. The accessories are nice: You can choose from a bracelet covered in smaller crystals, a ropey band, and several pendants that allow the Shine to be worn as a necklace. The accessories will be compatible with the standard Shine and will be sold separately, too. A package with a Shine and accessories will cost between $170 and $250 when it goes on sale later this spring. Pre-orders are available now. The normal Shine, which costs $100, comes in 10 colors when it’s not covered in glass cut to look like diamonds. Misfit also sells a $50 fitness tracker, the plastic-covered Flash. Sure, Swarovski’s glittery look might be too garish for some, but that’s fashion: Choices that work for some people will be a non-starter for others. For instance, Misfit’s rival Fitbit has a partnership with Tory Burch that hides its trackers inside bangles and jewelry. The question is when savvy consumers stop thinking of these kind of fashion collaborations as styled-up fitness trackers and instead consider them to be jewelry with a little bit of connectivity.